Order Your NATM Products Today! 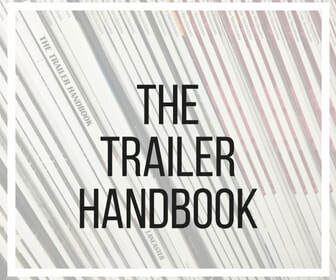 The Trailer Handbook: A Guide to Understanding Trailers & Towing Safety offers a more in-depth look into safe trailering practices and maintenance. 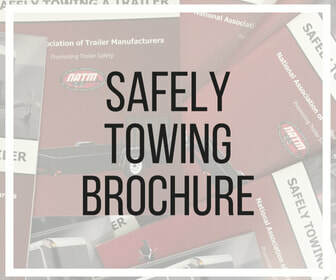 The NATM Safely Towing Brochure is an easy-to-use quick start guide for safe towing and maintenance practices. 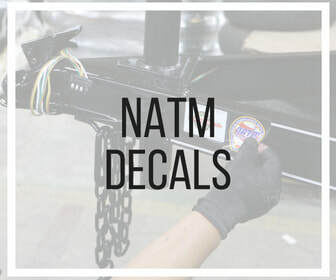 NATM takes the guessing and expense out of creating owner's manuals for your trailers. 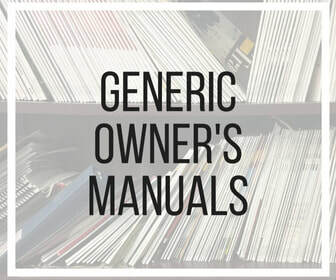 Order your generic owner's manuals today! ​ Christina Trimmer at 785-272-4433 or faxed to 785-272-4455.